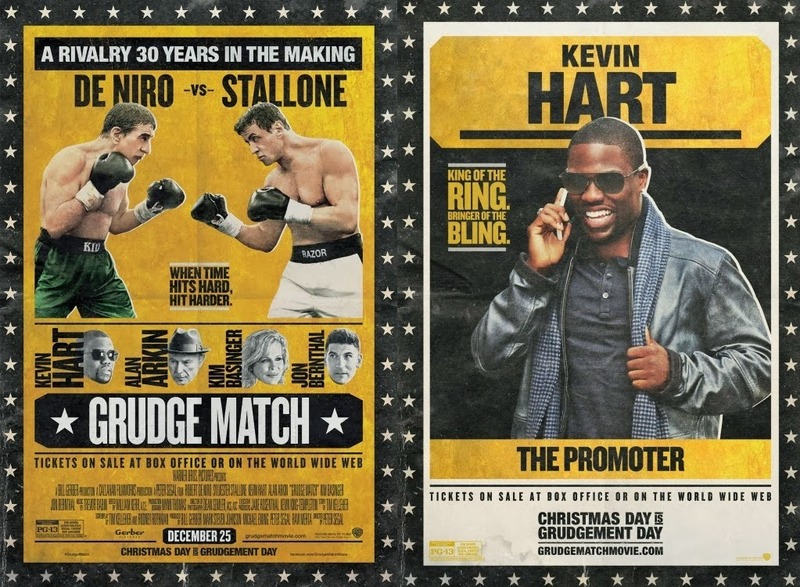 Grudge Match – How to promote a fight with impresario Dante Slate Jr. The film is directed by Peter Segal. It will open in theaters on December 25, 2013.